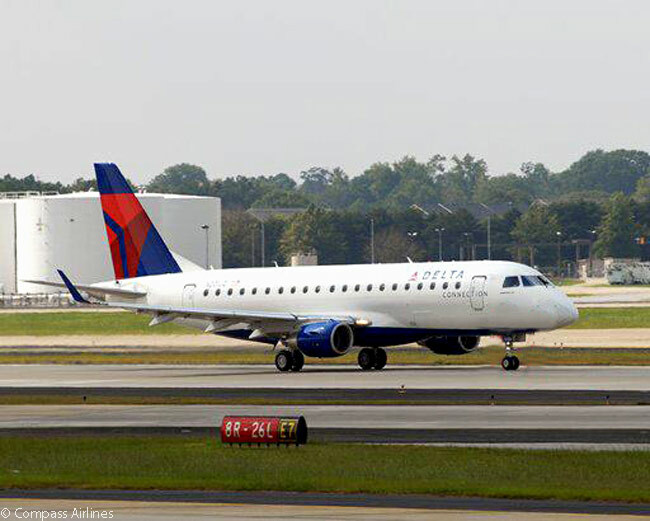 Through Delta Connection partner Compass Airlines, Delta Air Lines will launch twice-daily non-stop service from Los Angeles to San Antonio in Texas on April 7, 2015. The San Antonio service will complement Delta Air Lines’ new four-times-daily service from Los Angeles to Dallas/Fort Worth International Airport, which it is launching on November 3; and its addition of a third daily round-trip between Los Angeles and Austin from November 2. 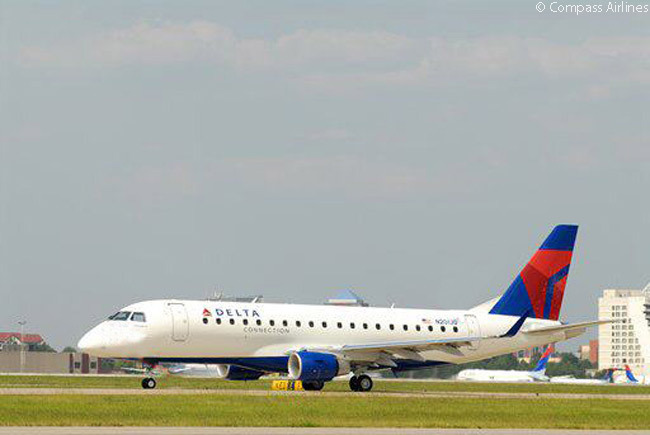 All these flights are to be operated by Delta Connection carrier Compass Airlines, a subsidiary of regional airline holding company Trans States Holdings, using 76-seat Embraer 175 jets. By April 2015, Delta will operate nine daily departures from Los Angeles to three Texas destinations: four daily round-trips to Dallas/Fort Worth International Airport; three daily round-trips to Austin-Bergstrom International Airport; and two daily round-trips to San Antonio International Airport. For Texas customers, Delta’s new service also will provide more options when connecting to destinations in Delta’s transpacific network from Los Angeles International Airport (IATA code LAX). This includes service to Tokyo’s Haneda International Airport and Narita International Airport; and Sydney. Additionally, Delta codeshare partners operate service from Los Angeles to Brisbane; Guangzhou; Shanghai; and Taipei. “For more than a year, we have grown our Los Angeles network into one of the largest operations at LAX and given our customers ‒ particularly those in the entertainment, production, automotive and growing tech start-up communities ‒ non-stop options to destinations throughout the U.S.,” says Ranjan Goswami, Delta’s staff vice president – global sales, west region. In the last year, Delta has added service from Los Angeles International Airport to Austin; Boise in Idaho; and San Salvador in El Salvador. It has also increased the number of flights it operates to LAX from destinations it already serves; and expanding to year-round service in Boston. Delta will also launch service from LAX to Monterrey in Mexico in November. Last fall, Delta expanded its service from Los Angeles to San Francisco with the launch of its hourly, non-stop Delta Shuttle service between the two cities. In October, Delta will launch international service from LAX to London Heathrow Airport as part of its joint venture partnership with Virgin Atlantic Airways. 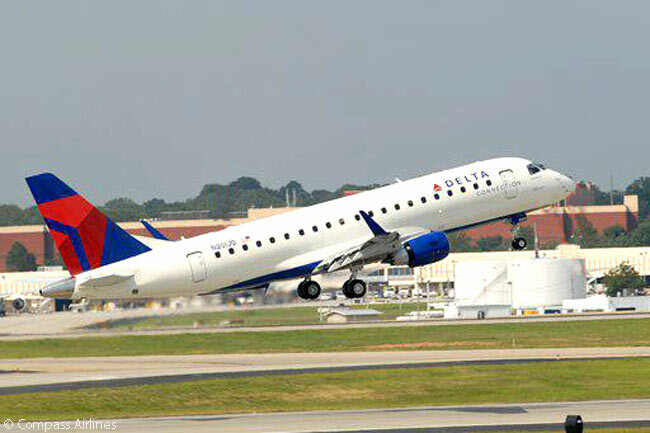 Delta’s service to Austin, Boise, Monterrey and San Francisco is operated by Delta Connection carriers Compass Airlines and SkyWest Airlines.